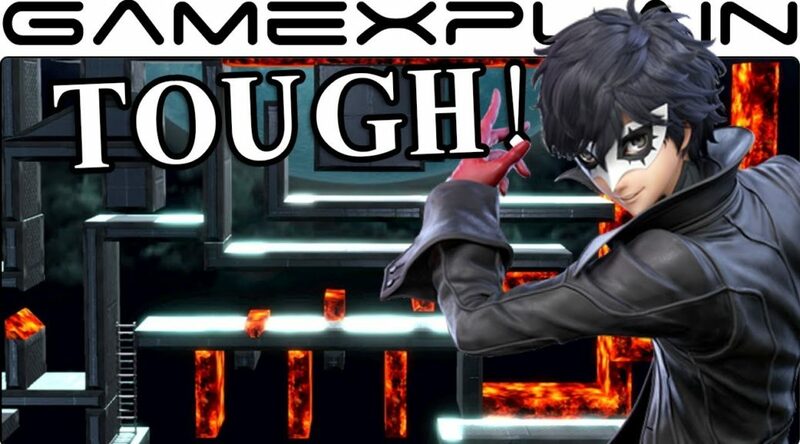 The moment Joker was released into Super Smash Bros. 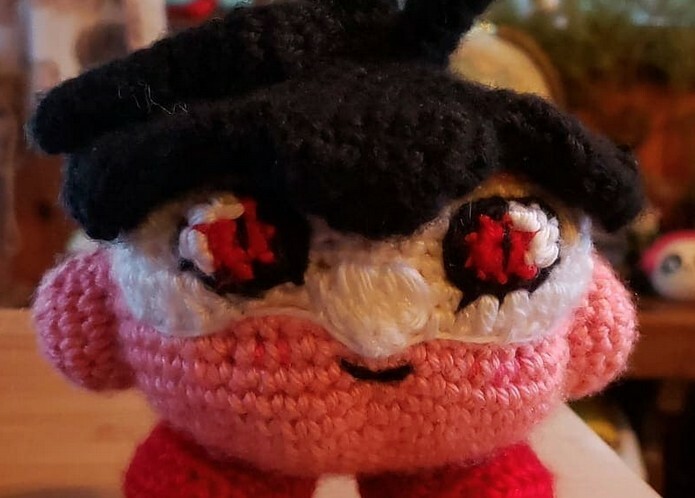 Ultimate, people have been sharing their memes and fan art of Joker Kirby on the Internet. Today, Nintendo published their fiscal results for the fiscal year ending March 31, 2019. 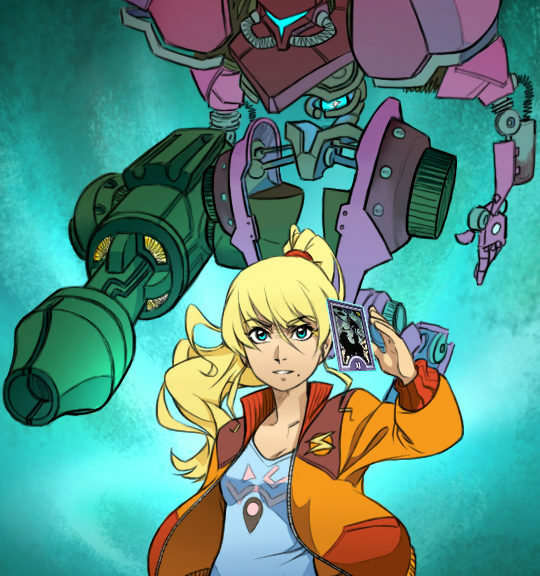 Joker has come to Smash but it looks like he might not be the only one summoning his Persona. 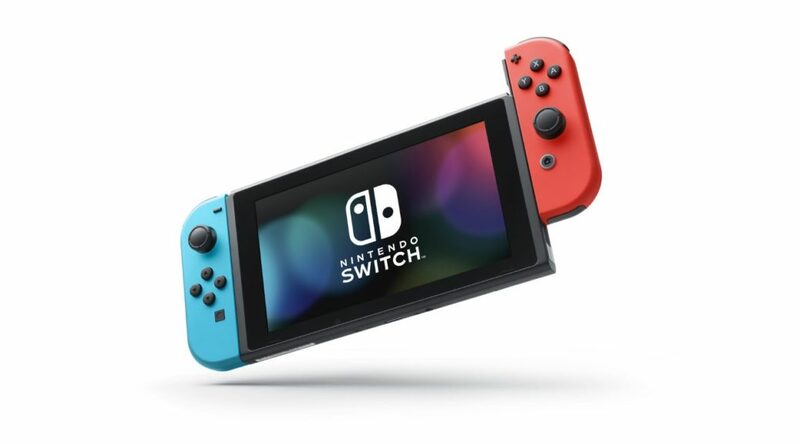 Mat Piscatella, a video game analyst at NPD group, has shared the Top 5 best-selling Switch games in the United States according to the firm’s March 2019 sales data. 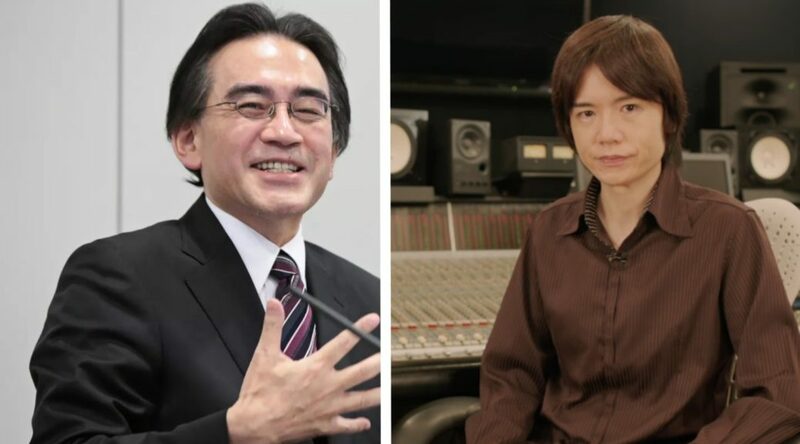 Masahiro Sakurai has recently released a brand new book talking about his life in the gaming industry over the years. Super Smash Bros. 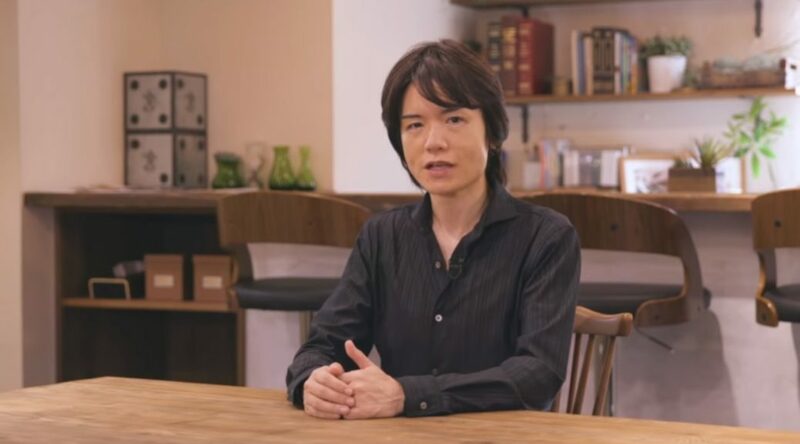 Ultimate director Masahiro Sakurai recently tweeted something important on his personal Twitter account. Want to test your Joker skills? This stage is for you. 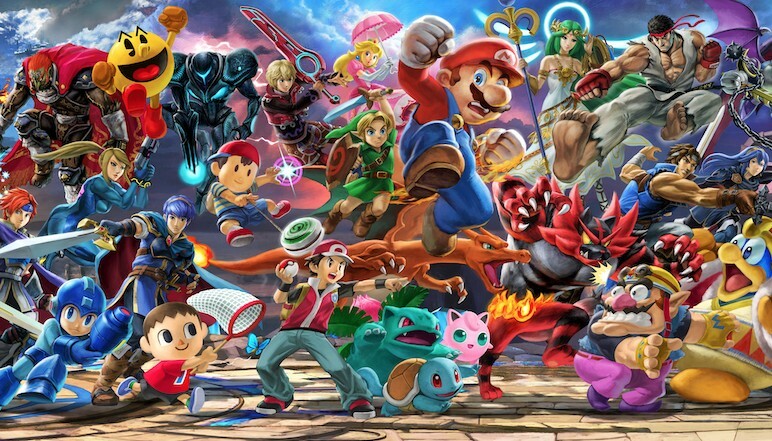 Next weekend, Nintendo of Europe will host the finale to the Super Smash Bros. 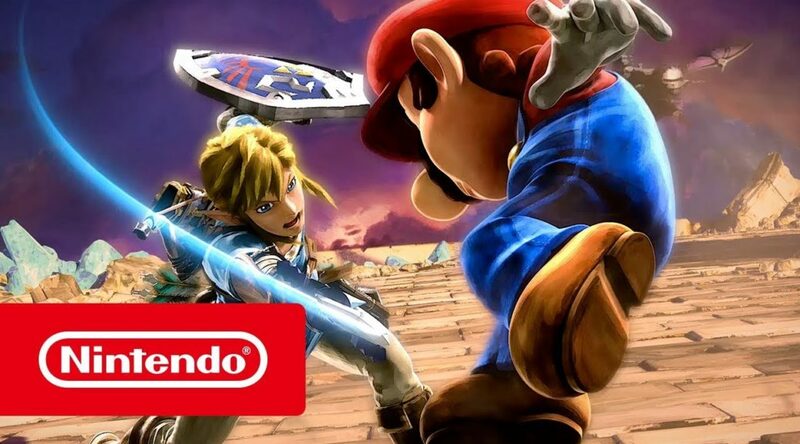 Ultimate European Smash Ball Team Cup 2019 on May 4 and May 5. 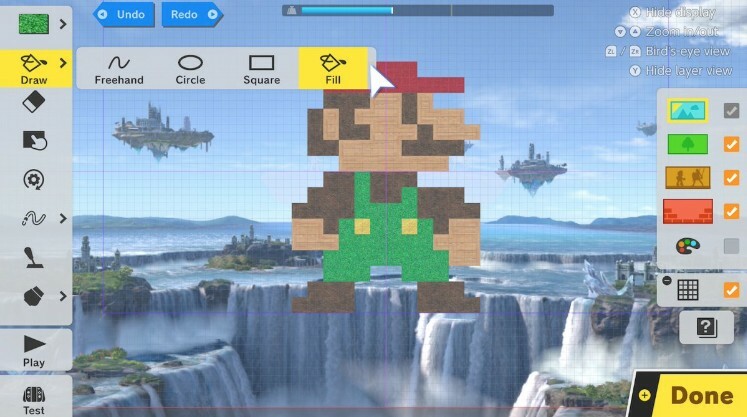 Stage Builder in Super Smash Bros. Ultimate is creating some imaginative levels.